Some may consider a food dehydrator to be a luxury. But is it really a luxury, or is it more of convenience that results in cost savings? 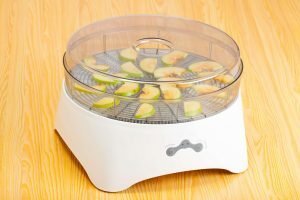 Well, rather than going out and buying expensive jerky or dehydrated fruits, you should consider getting a dehydrator. Firstly, because it is always cheaper to make your own eats and secondly, because it is healthier to do so. The thing is, when you make your own food, you have control over the environment that it was made in. 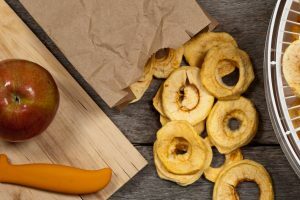 If you are a lover of jerky or even a lover of banana chips or dehydrated food, then a countertop food dehydrator is a must have. 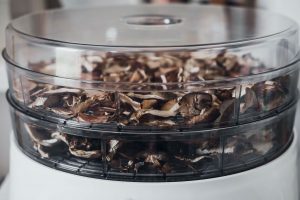 If you are trying to adopt a healthy lifestyle, a dehydrator will also be a good investment, Explorers, hikers and campers should also get one, so the food they take one their expeditions can survive their trips. 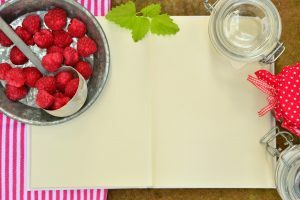 , you should expect to prepare gourmet dehydrated snacks as that is what it seems the brand’s name implies. It is pretty neat and looks almost like a mini oven. However, the plastic finishing will soon take away that impression. 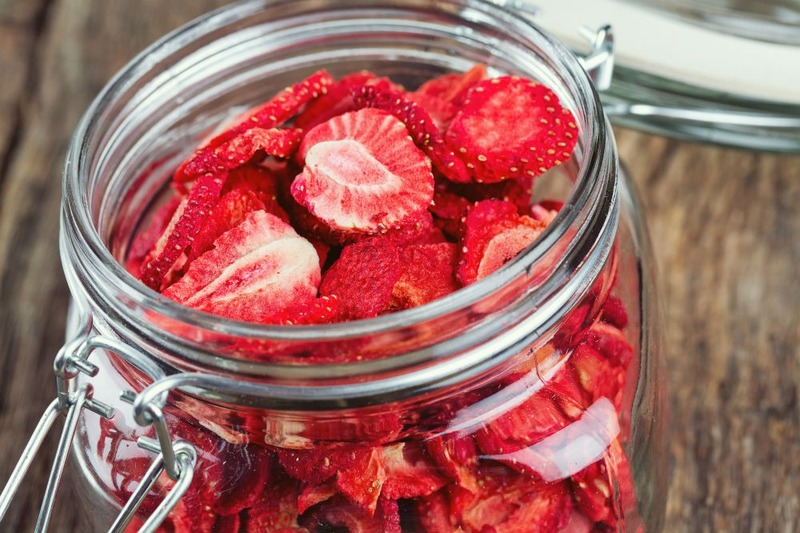 In case you were unaware, a dehydrator uses heat to kill the bacteria in foods and to remove the water. This process aids in the preservation of the food items and they can survive for weeks. This dehydrator is impressive. It has several drying shelves, there are eight temperatures preset, and air and heat circulate evenly throughout the container. The trays can dry easily because of this even flow of heat and air. To keep track of time, a digital timer is used along with a thermostat. If you were to purchase this item, it comes equipped with a mesh sheet, user guide, and a solid sheet. The dehydrator comes with a lot of drying space. It contains six shelves that are adjustable and together create over six square feet of drying space. 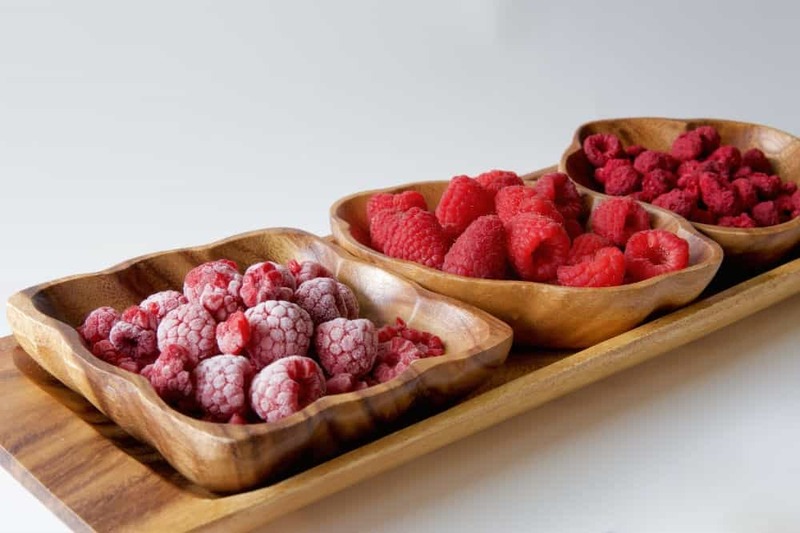 Each shelf can support up to one pound of food. The shelves are also height adjustable. No need to rotate shelves. In older dehydrators, there was the need to rotate shelves because the food would not dehydrate evenly. This is not the case here. The food dries evenly because air is circulated throughout. You can bake. 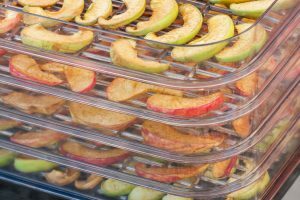 With this dehydrator, you are not limited to drying fruits, meats, and vegetables, but you can actually output muffins, desserts, cookies, and biscuits, according to the manufacturer. A long process. The dehydration process can be a long and tedious one depending on the results you wish to get. In some instances, it can take longer than a 24-hour period to yield results that you deem satisfactory and to your standard. There is a label warning about cancer. It seems as if the dehydrator was manufactured using products that are known to cause cancer. This is a big red flag against buying the product because few people actually survive cancer and no one will wish it on their enemy. The Gourmia GFD1650 Premium Countertop Food Dehydrator could be a very good food dehydrator. 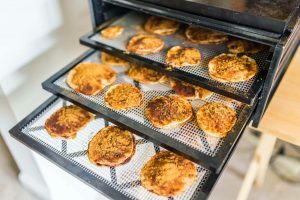 It has a dual function role and can be used both as a dehydrator and as an oven to bake muffins, cookies and other desserts. It also has a lot of space, so you can separate several food items that need to be dehydrated to speed up the process. You can also separately dehydrate several unrelated items as there are six shelves. However, the process of dehydration was really slow and will require a lot of patience and probably an overnight operation. It also is not a preferable dehydrator to buy because it is made up of cancer-causing material. A safe dehydrator for you to try will be the MLITER Electric Food Dehydrator Machine 5-tier Food Preserver Snackmaster. Aesthetically, this dehydrator is lovely to look at. It is transparent, and when all the fruits are cut and placed inside, it looks like an oversized fruit bowl. It has a white base and a transparent housing. This dehydrator is cheaper and also has a digital thermostat. Its thermostat is adjustable, and the temperature is evenly distributed throughout the unit. There is an adjustable timer that allows you to dehydrate for nineteen hours. There is no need to worry about fires or the unit being unsafe; it turns off automatically when the timer reaches the end of the unit overheats. If you are going to get this, you should know that it comes with five trays, weighs almost six pounds and has a rated wattage of four hundred and fifty. It dries efficiently up to eighty percent. Included in the packaging are a dehydrator and its user manual. The manufacturers warn against running the device for more than a twenty hour period. That is why the timer goes up to 19 hours, to prevent burning out the device. 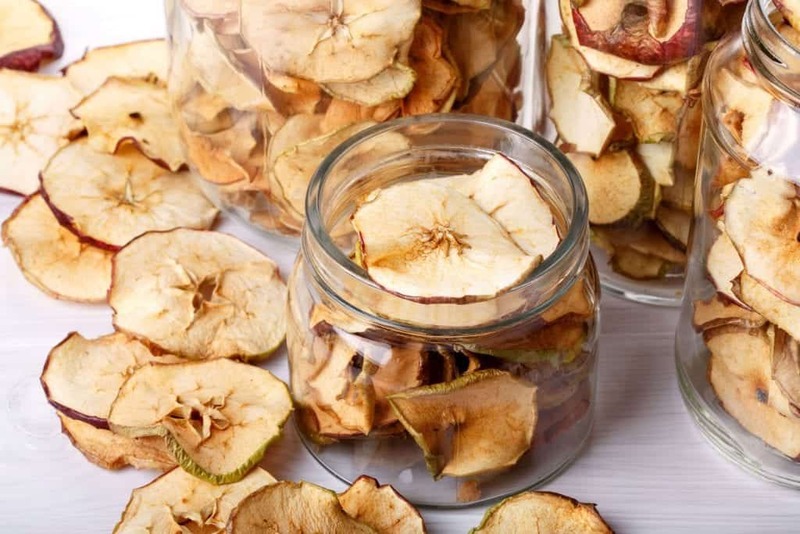 would have been an excellent dehydrator if it was not marred by cancer-causing risks. 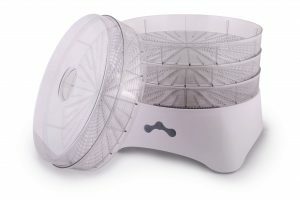 The MLITER Electric Food Dehydrator Machine 5-tier Food Preserver Snackmaster seems like a good alternative to the Gourmia but the trays are made of plastic, and the plastic is not BPA free. If you are seeking a healthy lifestyle, then the MLITER Electric Food Dehydrator Machine 5-tier Food Preserver Snackmaster probably is not the dehydrator for you. 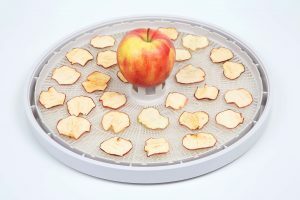 If you need to buy the perfect dehydrator as a gift or even for yourself, you should consider doing an online search. Once this search is done, you should filter the results by customers’ ratings. Some consumers do not buy products unless they are rated four-stars and above. However, there may be some really good brands that are not purchased because they are not popular. 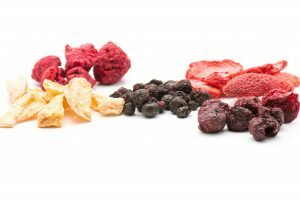 When all dehydrators have the same feature, you can choose one based on price or based on its brand name.